PINK BUB is back for Valentine’s Day! 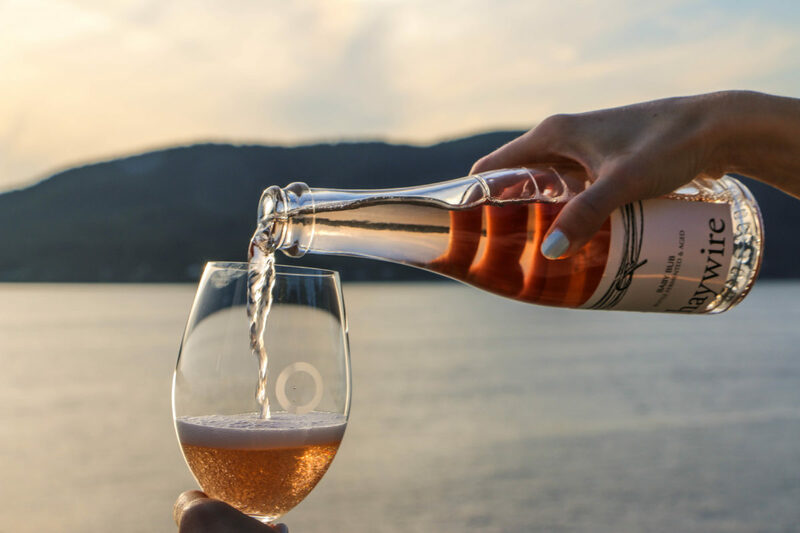 PINK BUB IS BACK 2nd Annual Valentine’s Day Pink Bub Release You might remem­ber that last year at this time, Hay­wire did an exper­i­men­tal lot of sparkling wine with a pink dosage and released it for Valentine’s Day. The wine was a big hit and sold out in just a week and a … Read morePINK BUB is back for Valentine’s Day!